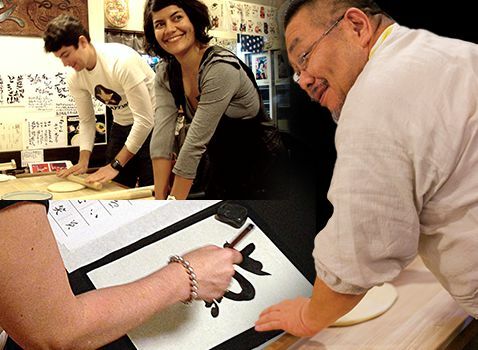 Our udon experience and calligraphy experience will continue to be implemented in Kawachinagano. Miyoshiya(Namba shop) is going to close it on February 28, 2018. 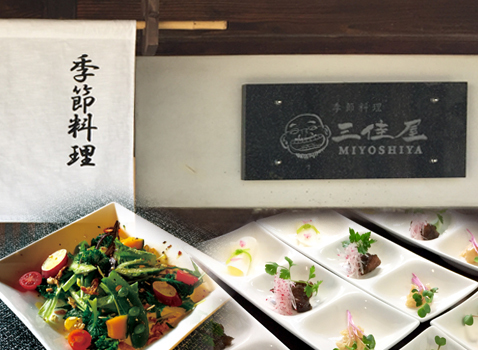 But There are our restaurant Miyoshiya in Osaka Kawachinagano city.